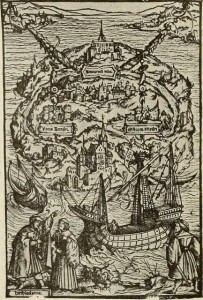 At the beginning of the sixteenth-century, Thomas More imagined a better place that is no place. 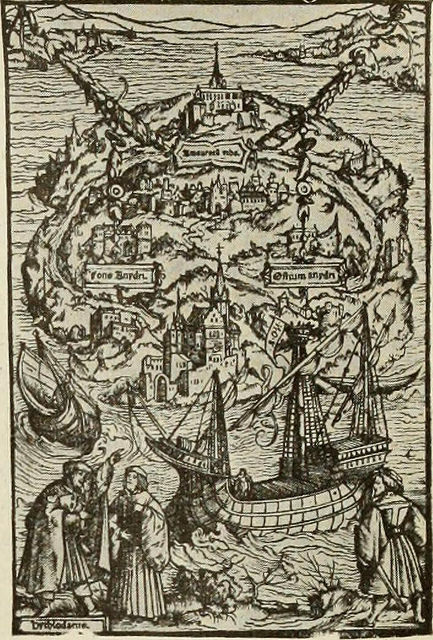 The conversation that began with the book Utopia in 1516 continues today. In this course, we look at the utopian thinking embedded in social utopias, past and present. Our intention is to uncover “the blueprints” for “a better place” and examine how those plans become a reality. How can anyone establish “a more perfect union” in an imperfect world is the challenge of utopian thinking. Born of rational thought and subject to romantic design, utopian communities past and present inspire grand plans that are repressive to some and liberating to others. Many social thinkers have established their own utopian communities in response to social, political and cultural conditions of their time. How statesmen, political theorists, leaders of social movements and community activists imagine utopia reveals a great deal about the actual societies in which they live. The difficulty is how to confront the problem of the individual will when faced with the absolute necessities of the common good, and how rules of inclusion and exclusion defy notions of equality and justice.